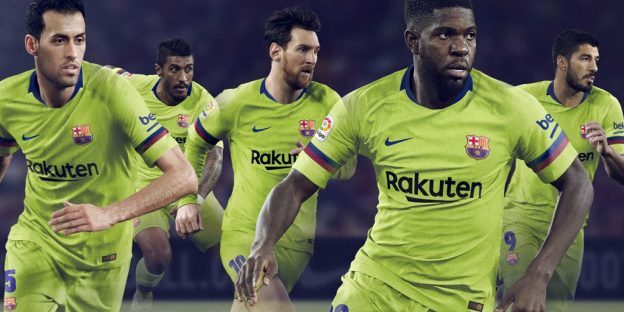 This is the new Barcelona away kit 2018/19, Barca’s new secondary jersey for the upcoming La Liga season. Made by Nike, the new FCB alternate shirt was officially unveiled on 2 July, 2018, around a month and a half after the Blaugrana revealed their new home kit. This entry was posted in Spain La Liga and tagged Nike on July 3, 2018 by Football Kit News. 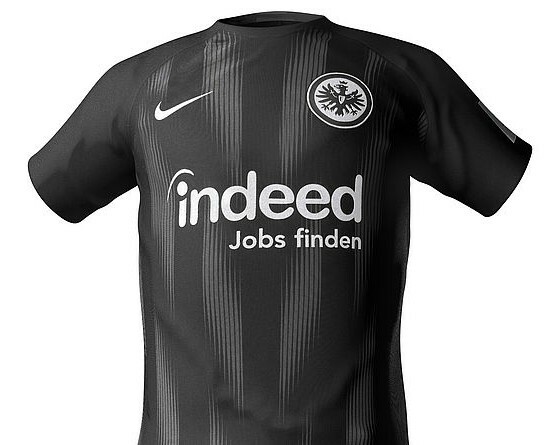 This entry was posted in German Bundesliga and tagged Nike on June 20, 2018 by Football Kit News. These are the new Preston North End kits 2018/19, PNEFC’s new home, away and third kits for the upcoming Championship season. 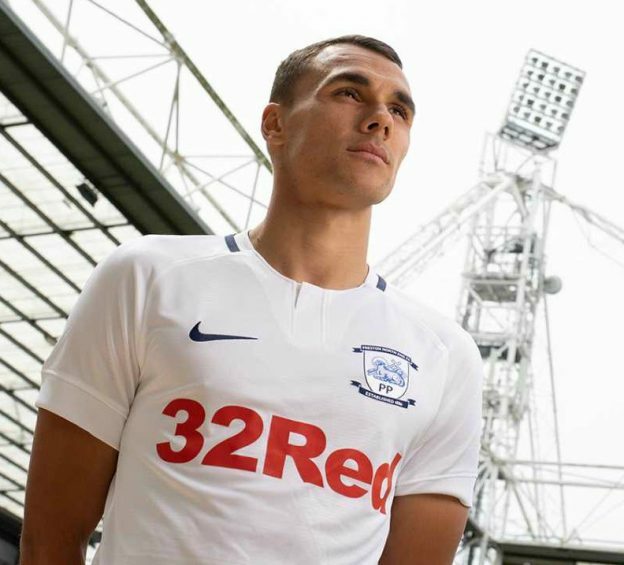 Made by Nike, the new PNE shirts were officially unveiled on June 13, 2018. Preston narrowly missed out a spot in the playoffs in the 2017/18 season, finishing 7th with 73 points, just two behind Derby County, who took the final playoff spot. The Lilywhites have also become the latest Championship club to be sponsored by 32Red, with the latter inking a two season deal (with the option of a third built in as well) to appear on the front of the new shirts. This entry was posted in English Championship and tagged Nike on June 14, 2018 by Football Kit News. 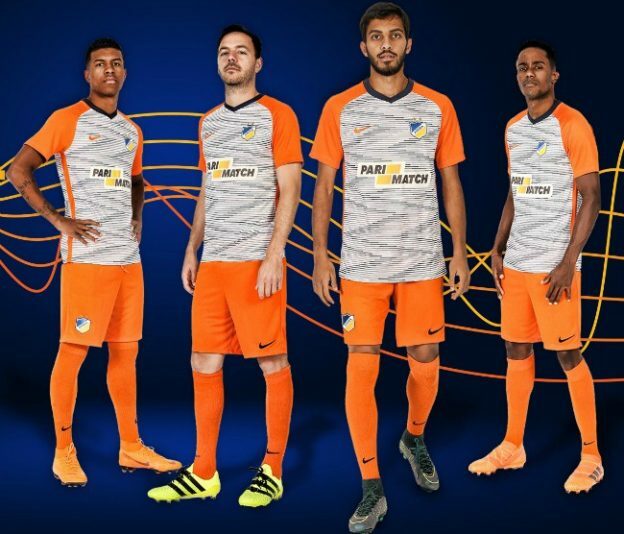 These are new APOEL kits 2018/19, Cypriot champions APOEL Nicosia’s new home and away shirts for the upcoming league season. 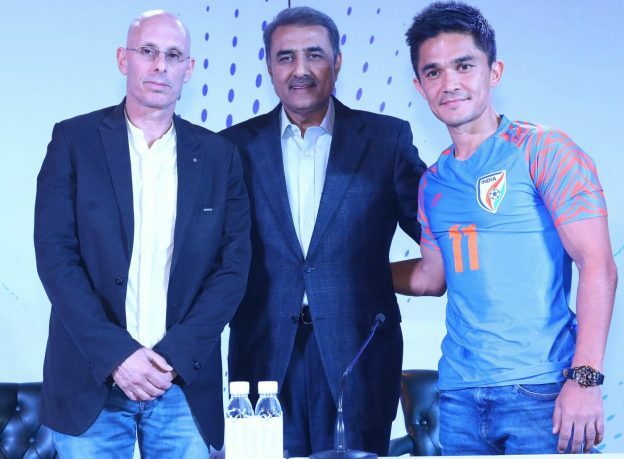 Made by Nike, the new APOEL FC jersey was officially unveiled on 7 June, 2018, with the alternate kit released on June 20. APOEL have won the Cyta Championship (the Cypriot First Division) for the last six seasons in a row, and will be looking to pick up their seventh straight title in 2018/19. 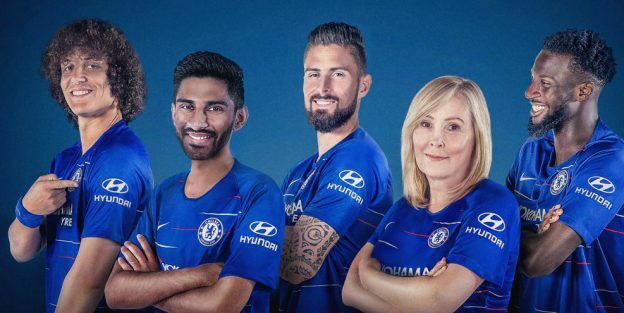 This entry was posted in Other Football Leagues and tagged Nike on June 7, 2018 by Football Kit News.